Britain’s BP will not take part in Gazprom’s Nord Stream pipeline project that will deliver Russian gas to the UK, due to its stand-off with Russian partners in TNK-BP. BP had expressed preliminary interest in the Nord Stream pipeline that delivers gas to Germany under the Baltic Sea, Gazprom Chief Executive Aleksey Miller told an annual shareholders’ meeting on Friday. The gas monopoly said it was considering the possibility of building two additional pipelines to the UK. Miller also said that “the signals BP is willing to participate in the project come from both corporative and government levels” Kommersant daily reports. BP’s asked TNK-BP for a waiver to the agreement between which TNK-BP refused to give. 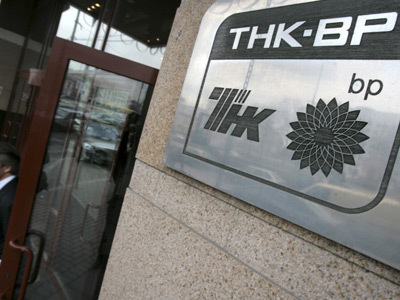 The agreement stipulates that all business opportunities in Russia and Ukraine must be carried out via TNK-BP. On June 26 BP informed its Russian partners, known as Alfa-Access-Renova (AAR) that it was considering participating in the Nord Stream project, writes Kommersant daily. In his turn AAR’s head Stan Polovets suggested that BP should act in accordance with the agreement of the joint venture and ask the AAR board of directors to consider TNK-BP participation in the Nord Stream Project. BP refused and said it would withdraw from any further talks. Konstantin Simonov, head of National Energy Security Fund, says the problem between BP and it's Russian partners is that the agreeement between the two lacks trancparency. ­"Gasprom is a Russian company and maybe this agrement prohibits BP to have any cooperation with another Russian company, even if we are speaking about overseas projects," Simonov told RT. "I think BP is afraid that AAR consortium could go to court and use this deal with Gasprom against BP," he added. AAR, however, conceded on Friday that the shareholder agreement did not cover any participation by BP in the project outside Russian territory. “BP has the right to pursue any opportunities it is interested in outside of Russia and Ukraine [without TNK-BP], even if those opportunities involve the participation of Russian oil and gas companies” the Financial Time newspaper quoted AAR spokesman as saying. 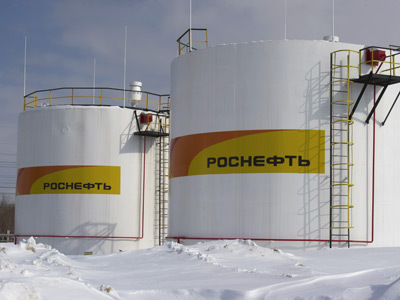 The conflict between BP and AAR broke out last year when AAR accused BP of breaching the shareholder agreement in pursuing a strategic partnership with Russia’s state-owned oil company Rosneft. Strained relations between BP and its Russian partners reached breaking point last month after Mikhail Fridman, the leading AAR shareholder, announced he was stepping down as of June 29 as TNK-BP’s chief executive. BP then said it wanted to sell its stake in the venture after years of long-running battles. The company also said it had received approaches for its 50 per cent stake in TNK-BP and was pursuing a sale. 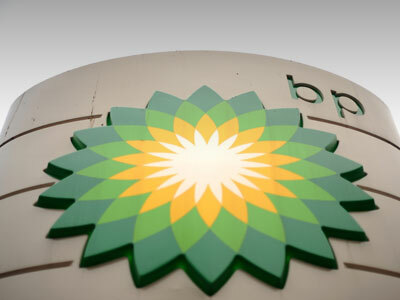 AAR has expressed an interest in buying out BP and has until around July 20 to state its intention, writes the Financial Times. If they don’t then BP is free to talk to other bidders that could include Gazprom and Rosneft. Analysts say there’s not much economic sense in BP’s participation in the project. Konstantin Cherepanov from UBS says BP wants to take part in Nord Stream to become Gazprom’s partner and get the gas monopoly’s support in its dispute with AAR, writes Kommersant. While Viltaly Kryukov from IFD-Capital thinks the decision is political. BP is still interested in exploring the Russian shelf and is seeking a new partner.